This week Fukushima Prefecture police and the government’s local office for national roads asked Tokyo Electric Power Co. to take preventative measures after a slew of accidents in the contaminated areas of the no-go zone in Northeastern Japan. Without referencing whether or not they felt if any of the accidents were intentional, officials stated that vehicles carrying workers at Fukushima Daiichi had hit stray cattle which were abandoned after the disaster. 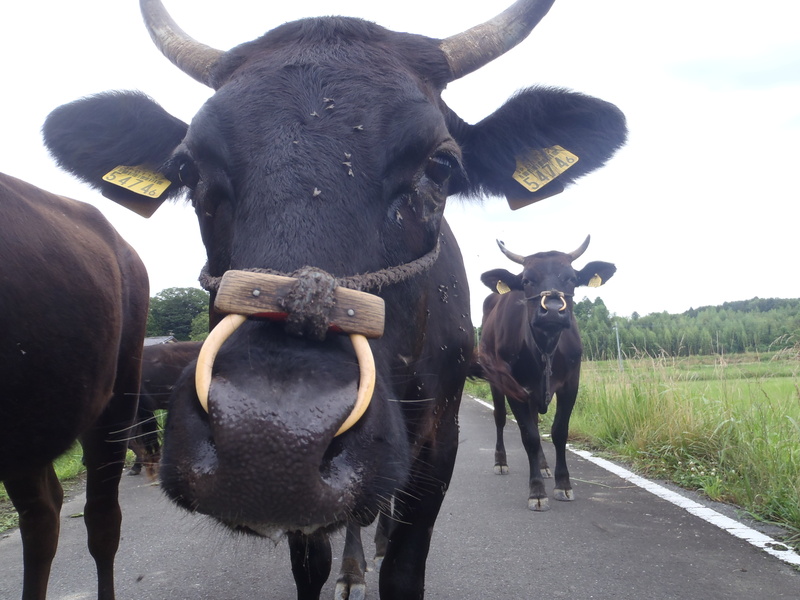 Toshihiko Kiyokawa, chief at a local police station near the nuclear plant, urged TEPCO to encourage its workers to keep a closer look out for stray cattle while driving.